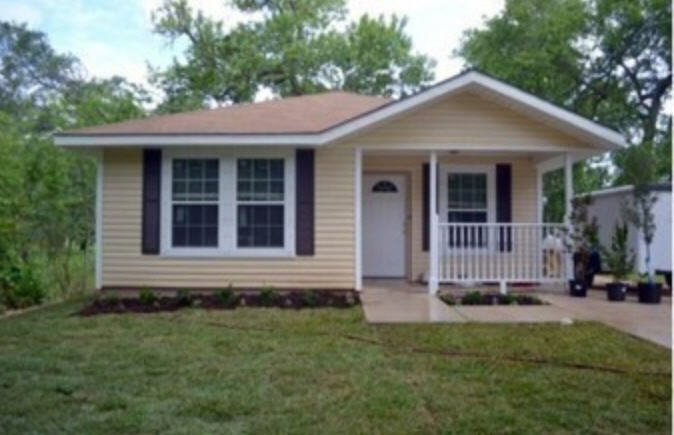 The work on Habitat House #103 in Clute is completed. To celebrate this, a dedication will be held Sunday, Aug. 6, 2017 at 2 p.m. This will be a time to visit, eat some cake and see what Habitat volunteers can do. For those who have never seen what a Habitat House looks like, this would be a great time to come, tour the house, and see the house first hand. Dress is casual.